By the year 2020, it is predicted that there will be 1.4 million jobs needed in the science, technology, engineering and math sectors in the United States. In a poll of girl scouts, 75% say they would consider one of these career paths. Surprisingly, the amount of women entering STEM fields has dropped since the 1980s. In order to foster interest in tech, Sara Chipps, developer and co-founder of the non-profit Girl Develop It!, has developed Jewelbots. 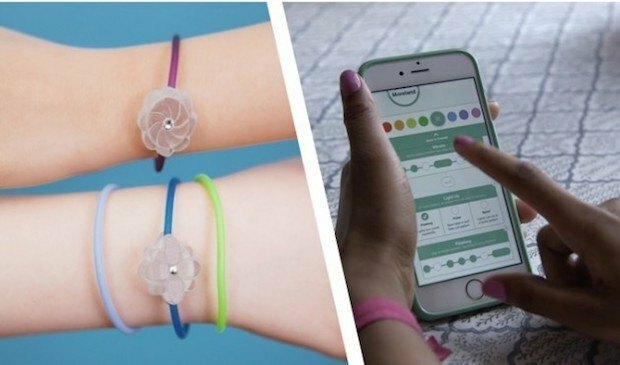 They are friendship bracelets which allow young girls to communicate via morse code, check their social media accounts, and even connect to their computer or phone to customize and program them further. Chipps explains, “The number of women pursuing computer science degrees has actually dropped since the mid 80s. At the same time, engineering and tech jobs are growing like crazy. We want to help girls get excited about building and technology at a young age, before they are deciding what career path to choose." 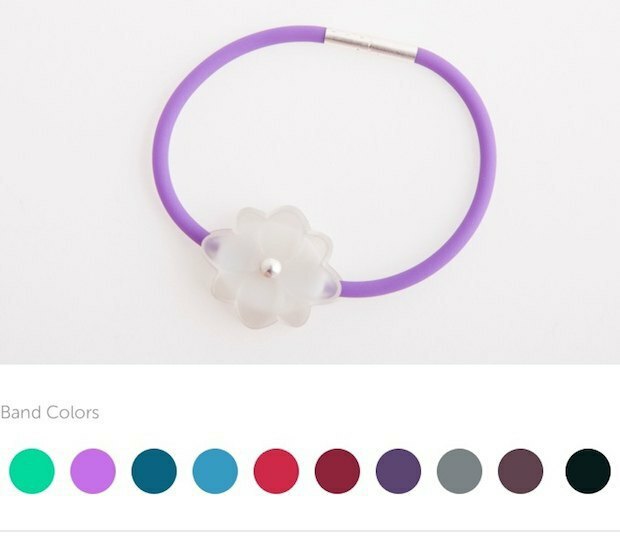 Jewelbots has launched a crowdfunding campaign which already exceeded its goal of $30,000 in 19 hours, and continues to climb.